A northern New Jersey shop is thanking four teens captured on surveillance cameras paying for batteries and headphones, even though the store was closed. The owners of Buddy's Small Lots in Wayne, N.J., said they got a call that the store had been broken into about 7 p.m. Sunday night. They later learned a malfunctioning lock left the door to the closed shop open to anyone who wanted to walk in. 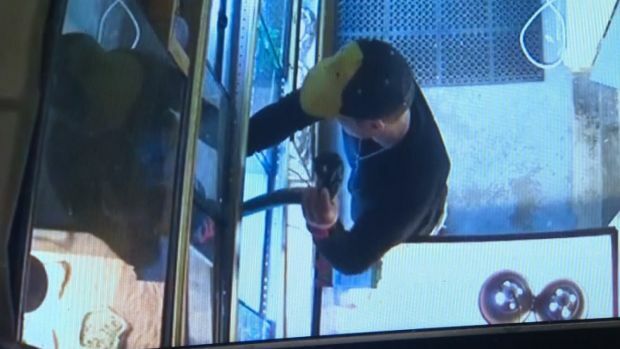 But they were shocked by what they saw in surveillance footage of the supposed break-in. 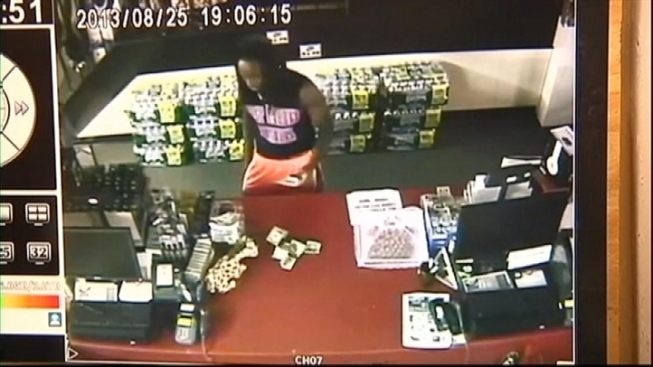 Four teens were seen walking around the store looking for a clerk and waving at the cameras. Then they did a little shopping, leaving cash on the counter for everything they took, sales tax included. "I think it's terrific that there are still people out there with moral character not to do the wrong thing when they easily could," said Marci Lederman with the store. The store's owners were so surprised by the teens that they started looking for them. They found the four William Patterson High School football players Tuesday. The teens said they didn't think they did anything special, and that they left cash on the counter because they had to get back to practice. Kelle Gallimore, who was seen on the cameras waving a dollar bill around before laying it on the store's counter, said he was surprised by the attention. "Soon as I went on my laptop it was right there, front page," he said. "I was smiling because I was, like, world famous." Still, the teens are getting attention from the community for their good deed. The store promised gift certificates to the men before their identities were known. One of the teens, Jelani Bruce, said his dad told him "I'm proud of you for doing something good." Cory Booker on Gay Rumors: So What Does It Matter If I Am?